A family without men, the Birches live gloriously offbeat lives in the lush, green backwoods of North Carolina. In a sad and singular era, they are unique among women of their time. For radiant, headstrong Sophia and her shy and brilliant daughter Margaret possess powerful charms to ward off loneliness, despair, and the human misery that all too often beats a path to their door. And they are protected through the years by the eccentric wisdom and muscular love of the most stalwart Birch of all—a solid, unbending, and uncompromising self-taught healer who can cure everything from boils to broken hones to broken hearts…a remarkable matriarch who calls herself Charlie Kate. 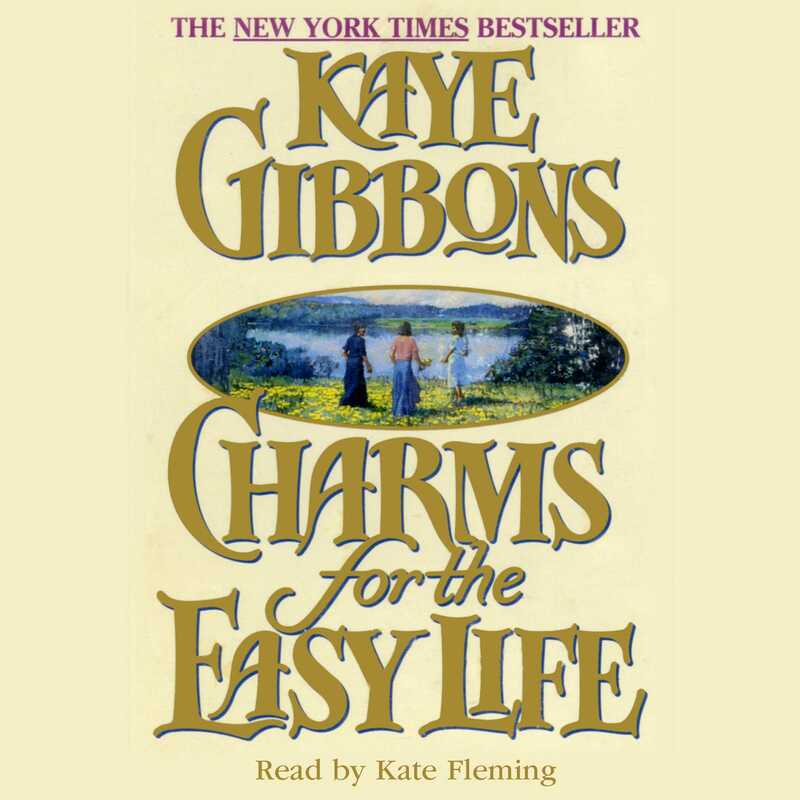 Charms for the Easy Life is the passionate, luminous, and exhilarating New York Times bestseller by Kaye Gibbons, the acclaimed author of Ellen Foster and Sights Unseen.